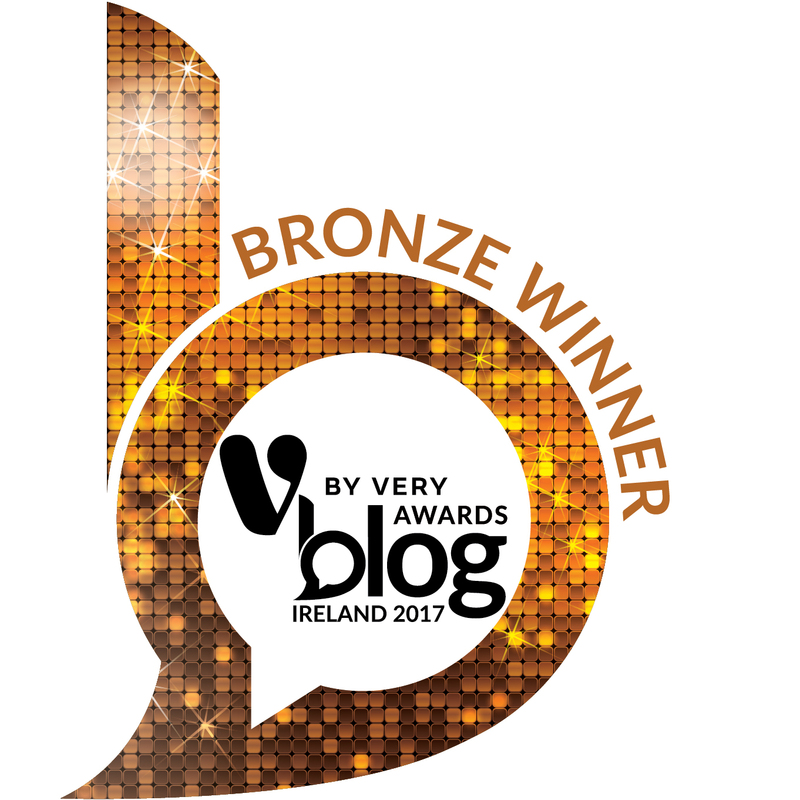 I am delighted to announce that Limerick’s Life, has received a bronze award in the Education and Science section of the 2017 V by Very Blog Awards Ireland. I am thrilled that this year the blog has placed in the finals which took place on Thursday 5th October 2017 at the Academy, Dublin. Over 400 guests celebrated the Irish blogging community along with Hosts Lords of Strut who were finalists in the 2017 Britain’s Got Talent live shows. 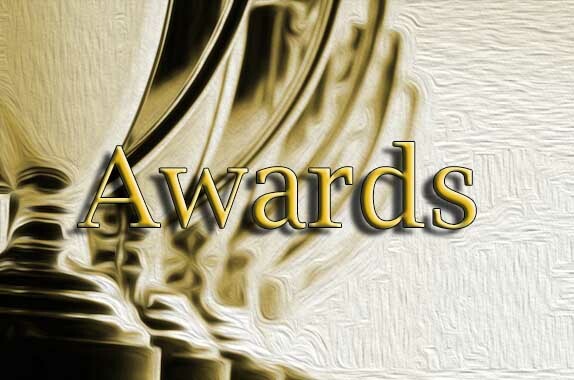 Over 2,000 blogs were nominated and over 1200 making the Longlist, making it was one of the biggest year’s for the award. This made the bronze award extra special. I am delighted to announce that Limerick’s Life, has reached the finals for the 2017 V by Very Blog Awards Ireland. This blog has made it to the shortlist in 2015 and 2016 of the Blog Awards Ireland, so I am thrilled that this year the blog has reached the next level. The awards will be on the 5 October and I will be traveling up to Dublin to sit by other very worthy bloggers with my fingers and toes crossed that this little Limerick blog will have the oomph needed to bring one of the prizes home to the city that has made this blog possible. I am thrilled to announce that Limerick’s Life, has once again made the Shortlist for the 2017 V by Very Blog Awards Ireland. This is the third year running that this blog has made it to the shortlist (2015 and 2016) of the Blog Awards Ireland. Fingers crossed that this year the judges will take notice of this little Limerick blog that has been running for thirteen years now, uncovering and promoting the history of Ireland’s third largest city and one that has seen many changes over the centuries. This blog likes to focus on the curious histories and bring light on the everyday person. The pig farmer is just as important as the Pope here. I digress… here is the new badge. I am delighted to announce that Limerick’s Life, has made the Longlist for the 2017 V by Very Blog Awards Ireland. In 2015 and 2016 the blog made it to the shortlisted section of the Blog Awards Ireland, hopefully this year it can go all the way to the finals and beyond! 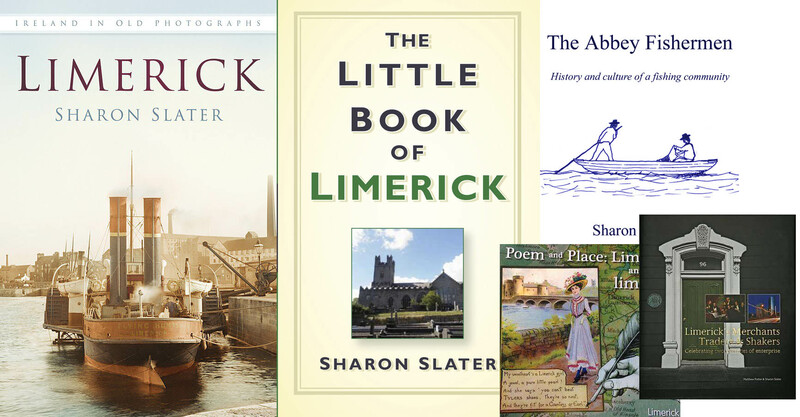 Limerick’s Life has made it to the shortlist in 2015 and 2016 of the Blog Awards Ireland and to the longlist in 2013.